Telecommunications tower companies in India and Indonesia are the most developed in Asia and expected to continue growing – but geographical, operational and regulatory differences between the two countries will affect their growth rates and financials, Moody’s Investors Service said. “We expect continued growth in both markets as mobile operators, building out and strengthening their third and fourth-generation (3G and 4G) footprints, will seek to lease tower space and sell more of their own towers,” Nidhi Dhruv, a Moody’s Assistant Vice President and Analyst, said in a statement. “In this context, we expect overall year-on-year revenue growth of about 8%-10% for tower operators in both countries during the next one to two years,”Dhruv added. Moody’s conclusions were contained in a just-released report on Indian and Indonesian tower companies, “Revenue Growth, Consolidation Will Accelerate as Mobile Operators Sell Towers”, co-authored by Dhruv and Associate Analyst, Maisam Hasnain. According to Moody’s, Indian tower companies have significantly larger scale, when compared with their Indonesian counterparts. For example, India, which has a much larger population and number of mobile subscribers, has more than 5x the number of towers in Indonesia. However, in Indonesia, independently owned tower operators are more prevalent, owing to more supportive regulations. “In contrast to Indonesian companies, Indian tower companies have stronger operating metrics and balance sheets but lower profitability. Indian companies also have higher tenancy ratios, but their reported EBITDA margins are lower owing to higher fuel costs and the associated accounting, as well as lower tower rental rates,” Maisam Hasnain, Associate Analyst said. “M&A and consolidation are likely in both markets during the next two to three years. 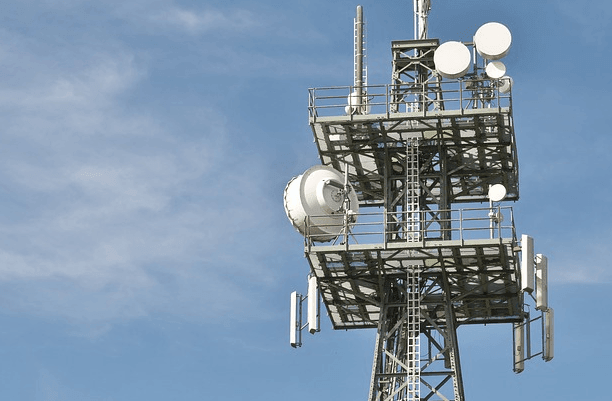 Mobile operators are looking to sell their towers and use the proceeds to fund capex and reduce debt, because — for them — there is a limited strategic benefit to owning towers versus leasing them. Purchasing these towers will help independent operators achieve scale and a competitive edge through expansion of their geographic footprints,” adds Dhruv. India has a more supportive regulatory framework — when compared with Indonesia — for investing in tower companies. Indonesia does not allow foreigners to own towers directly, but they can own shares in publicly listed companies that own shares in tower companies. Which present and future 4G LTE bands are available in India ? Wow, how about stating the obvious. People were wondering if 3G, 4G growth was going to drive Haldiram, etc.